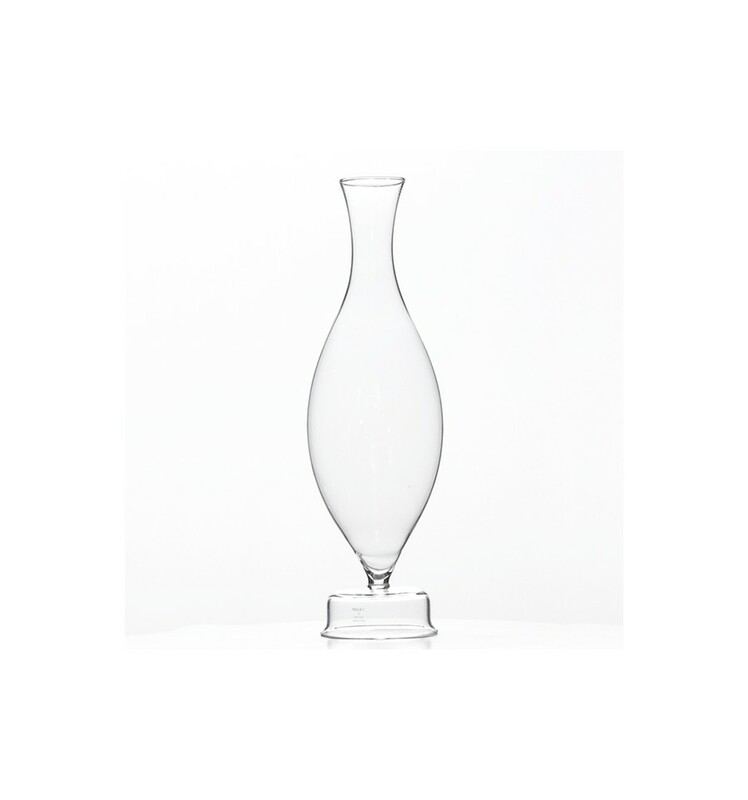 This hand blown glass bottle, designed Aldo Cibic and made by Massimo Lunardon, is just as suitable for water or ice tea as it is for wine. As suggested by its funny name, this rotund jug adds a playful element to any table. 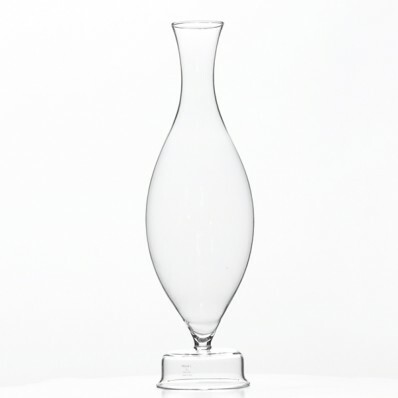 But make no mistake, this is a sophisticated design object produced by a master Venetian glassblower. By buying this product you can collect up to 20 loyalty points. Your cart will total 20 points that can be converted into a voucher of € 4.00.